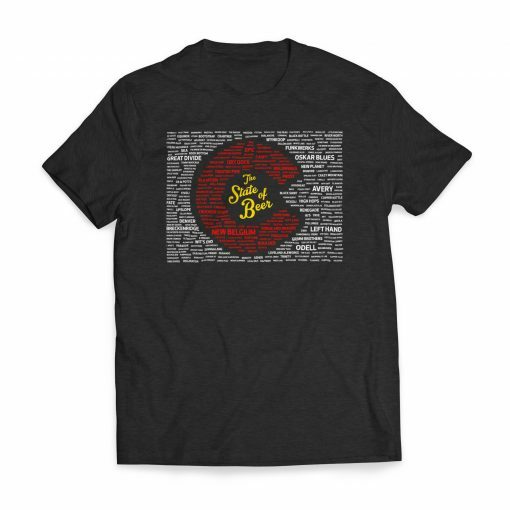 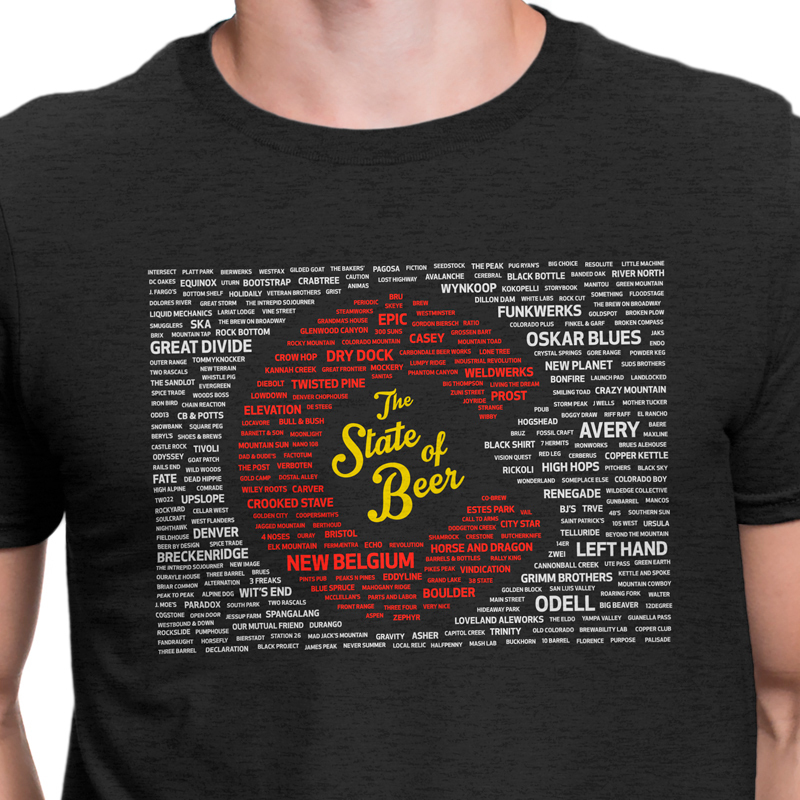 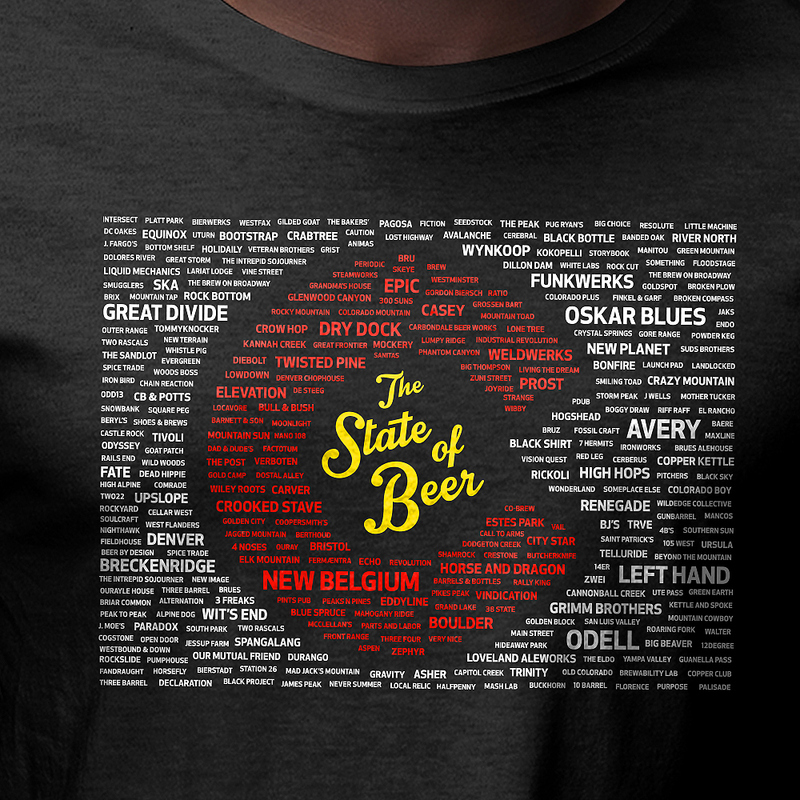 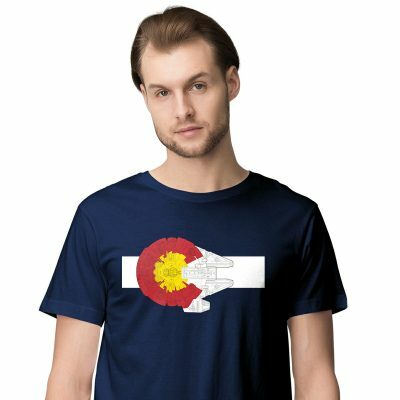 Our Colorado – The State of Beer shirt is all about Colorado and its love for craft beer. 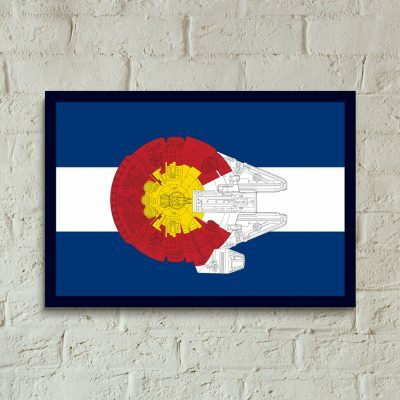 The design features every Colorado craft brewery (335 at the time of production), formed into the Colorado flag, in the shape of the state of Colorado. 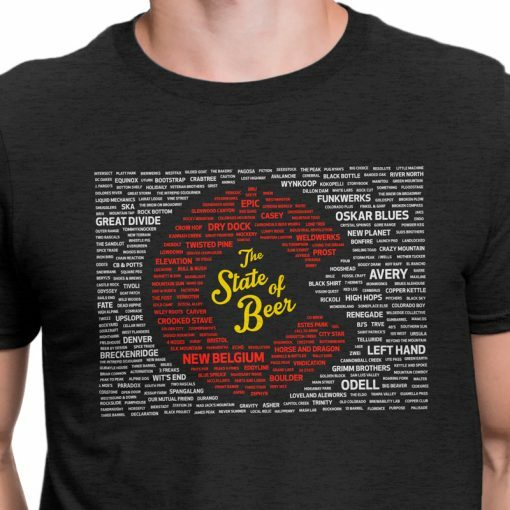 No Anheuser-Busch here. 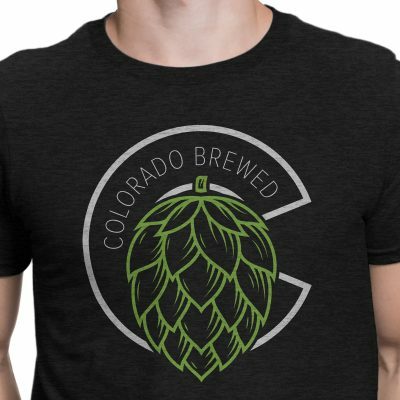 Show off your love for Colorado craft beer!